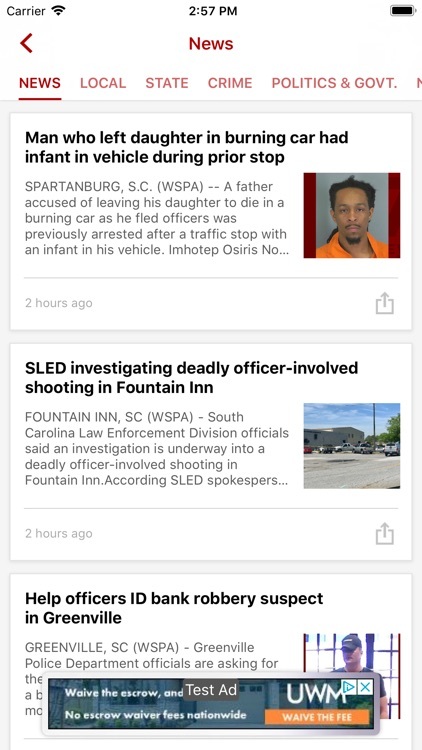 Experience the brand new WSPA 7News app. 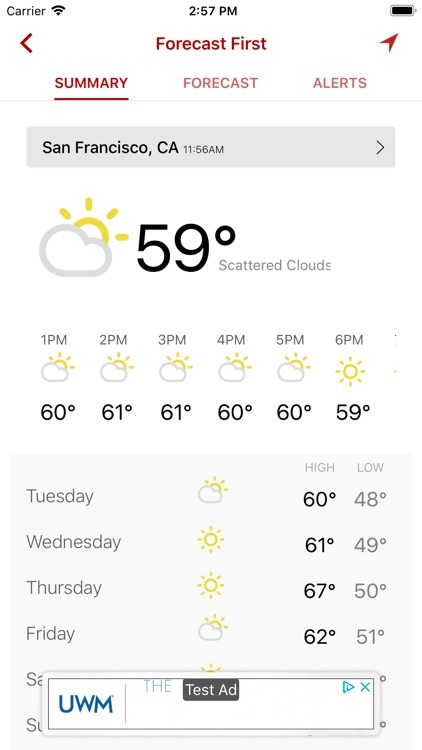 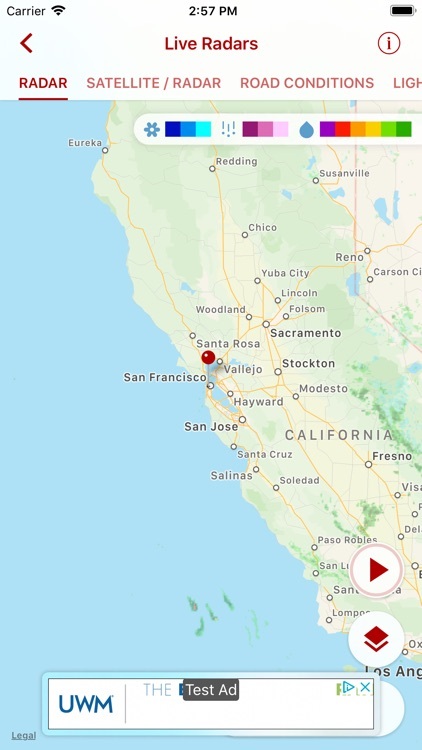 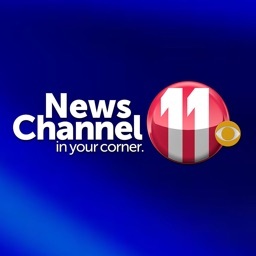 Get more news, weather, sports and video. 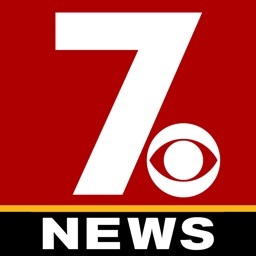 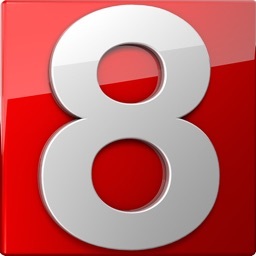 It's everything you love about 7News right at your fingertips. 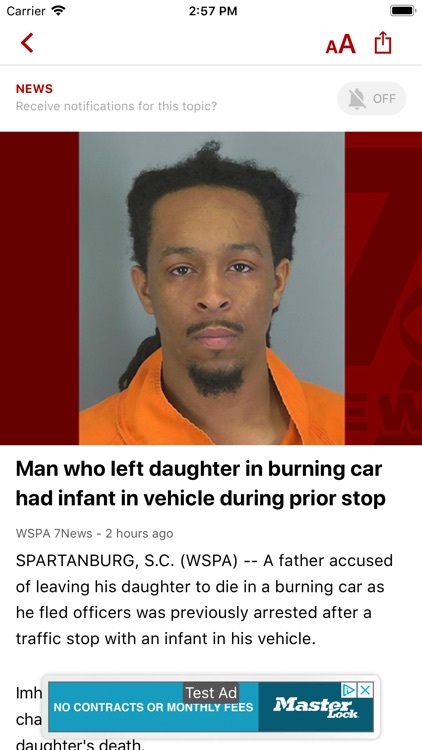 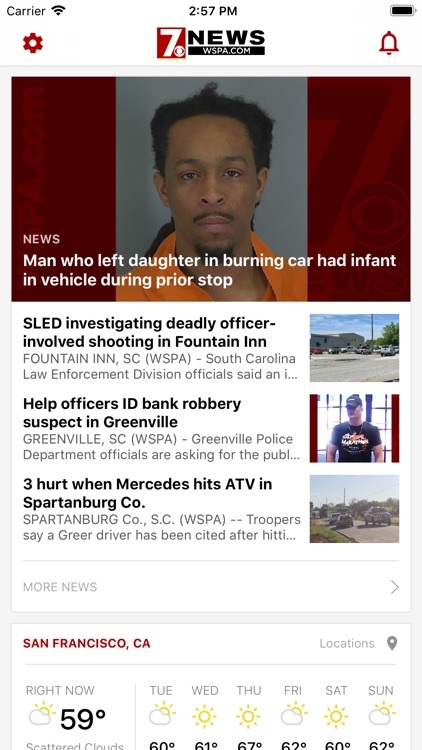 The WSPA 7News app provides the latest Greenville, Spartanburg, Anderson, Gaffney, Pickens, Asheville and Hendersonville news, sports, weather and traffic coverage. 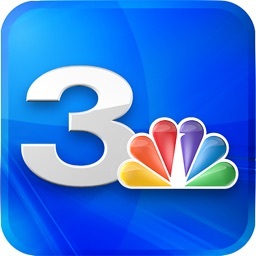 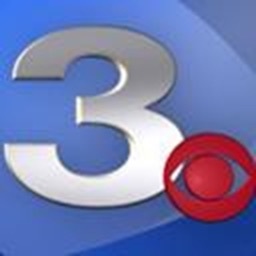 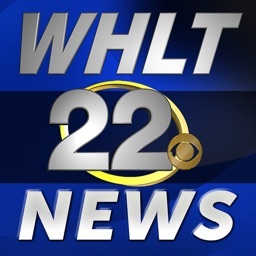 It's the breaking news and weather updates you need for Upstate SC and Western NC.